8 – It would take many, many years to stay in every resort room on property. It would take more than 68 years if you want to be exact! You could stay in each and every hotel room at each and every resort and it would keep you staying in a different room for over 68 years. How crazy is that? 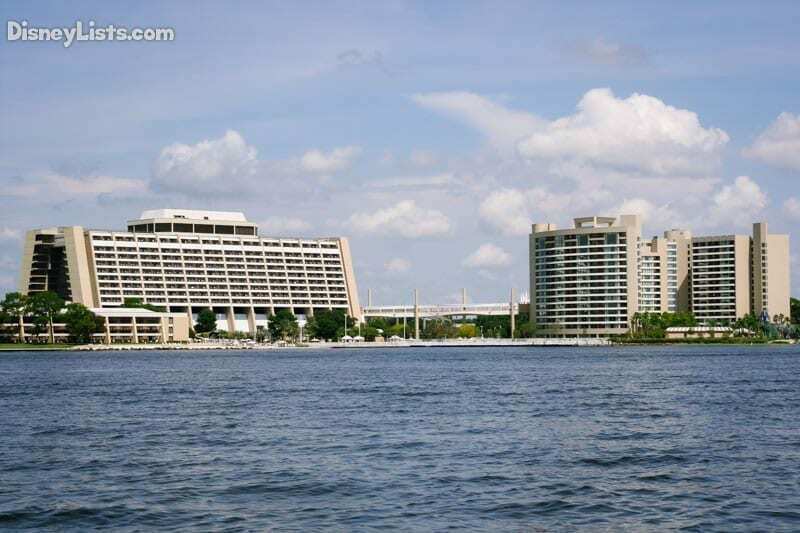 7 – Nixon gave a speech at Disney’s Contemporary Resort. If you recall the popular speech where Nixon stated the famous quote, “I am not a crook,” this actually did take place on Disney property right at Disney’s Contemporary Resort. The conference took place on November 17, 1973 at one of the conference rooms at the resort. A piece of presidential history took place right at one of the original resorts. 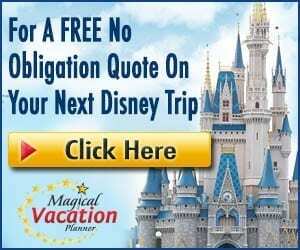 6 – The largest Disney pool on property is at Disney’s Art of Animation Resort. The pools at Walt Disney World resorts are amazing! They are perfectly themed to match the resort and completely gorgeous. While all of the main pools are quite large, the title for the largest resort pool at Walt Disney World belongs to Disney’s Art of Animation Resort. The resort is home to Big Blue Pool, which holds over 308K gallons of water. The pool is themed after Finding Nemo and even had underwater speakers to help you feel like the characters really are swimming and enjoying the pool with you. 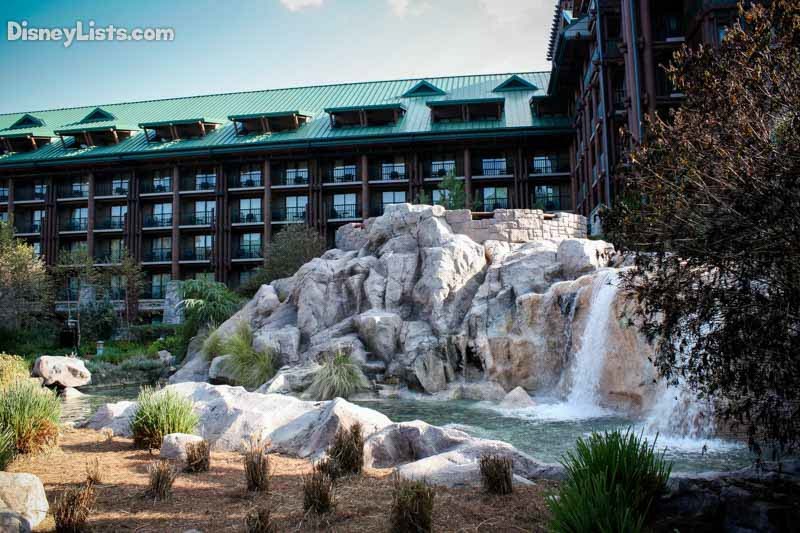 5 – The resort rooms for the Polynesian and Contemporary were built offsite. These two resorts were the first resorts that were built at Walt Disney World. Not only that, the room construction is the most unique on property. Each individual guest room was built independently and then slide into place via a crane. The structure for the buildings was built onsite, while the rooms were built in a completely different location and then slide into place for the outside finishings to be completed. It is a really cool and unique way to complete the construction at two of our favorite resorts! 4 – All resorts are part of the Florida Green Lodging program. 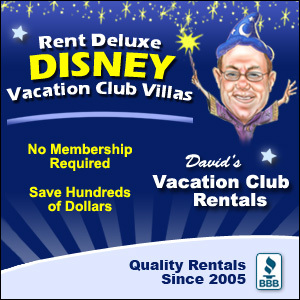 The first resort to become a member of the program was Disney’s Boardwalk Resort. It earned its place in the program in 2004. The program is meant to recognize resorts throughout Florida for being environmentally friendly and conscious in all of their activities, supplies, processes, etc. Since 2008, every resort at Walt Disney World has been a part of the program and maintained their spot ever since. 3 – There were additional resorts planned in the Magic Kingdom resort area. 2 – There was a railroad at Fort Wilderness. Many guests are familiar with the Walt Disney Railroad at the Magic Kingdom. What many guest may not remember or realize is that there used to be an additional railroad line on property at Disney’s Fort Wilderness Resort and Campground. The railroad opened at the resort in 1973 and ran for almost ten years. The train closed and the train cars were put away in storage. You can actually still see one of these train cars at Typhoon Lagoon. Others were sold and others are still stored at various locations on Disney property. 1 – Amazing views of the Electrical Water Pageant. The Electrical Water Pageant is a water float show that takes place in the Seven Seas Lagoon and Bay Lake almost every night, weather permitting. The show first opened in 1971 when Walt Disney World opened. It was meant to be a short-term attraction to entertain guests in the evening, but remained popular and piece of Disney nostalgia. 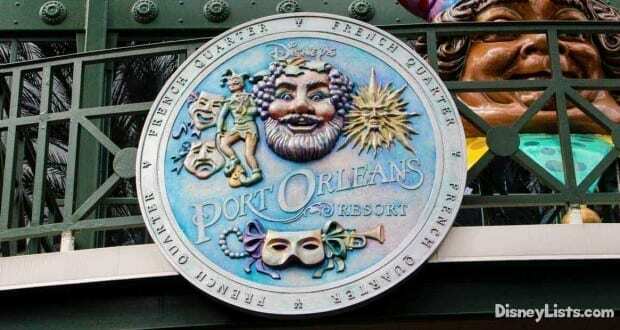 It is still in operation today with some changes to show over the years. The show is visible from the resorts in the Magic Kingdom Resort area. There are even many guest rooms that have views of the amazing show!